Do you desire to grow deeper in your intimacy with the Lord? 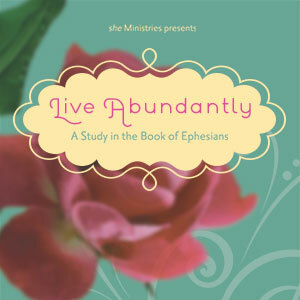 Are you ready to discover rich spiritual treasures that God has for you? 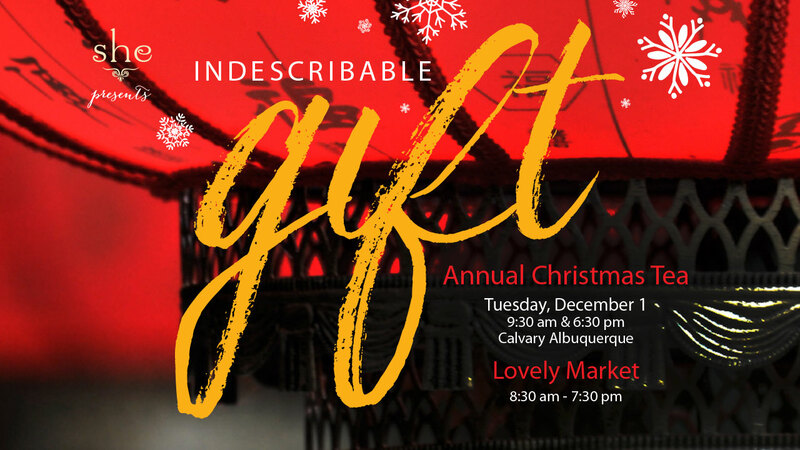 It's time to be challenged as we dig deeper and discern how to live out God's will and receive His peace no matter the circumstances. 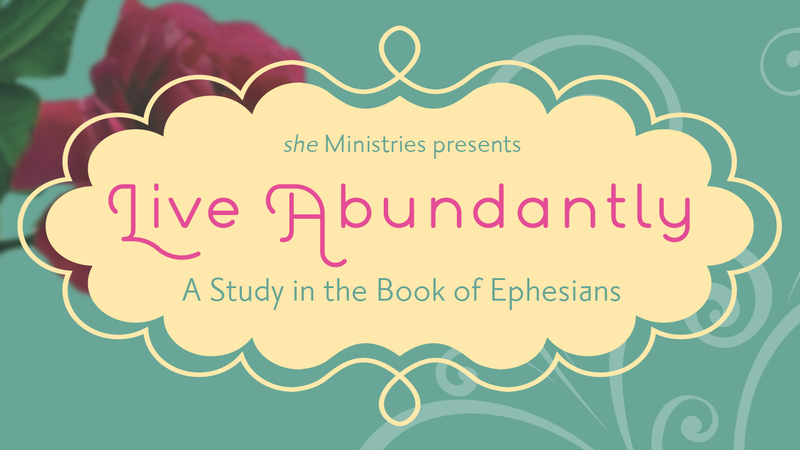 Join Lenya Heitzig and she Ministries as we dive into God's Word for Live Abundantly: A Study in the Book of Ephesians.